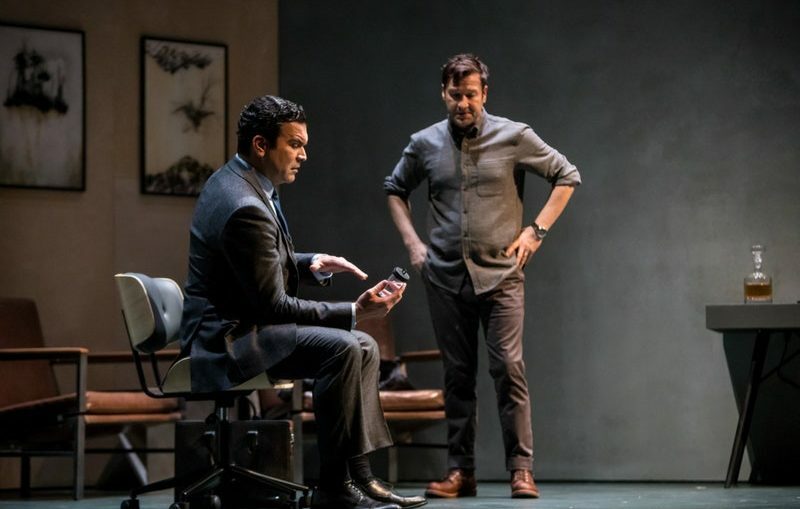 The Stockmann brothers Peter (Ricardo Chavira) and Tom (Billy Carter) in the Guthrie Theater's production of An Enemy of the People. Photo by Dan Norman. It says something about Norwegian playwright Henrik Ibsen (1828-1906)'s place in the theatrical canon that his works are now being freely reinterpreted, reconceived, and given sequels.